After we did our Cocktail Essentials blog on The Vesper, we asked our readers what cocktail they’d like to see next. Our clear Twitter poll winner was The Hemingway Daiquiri! 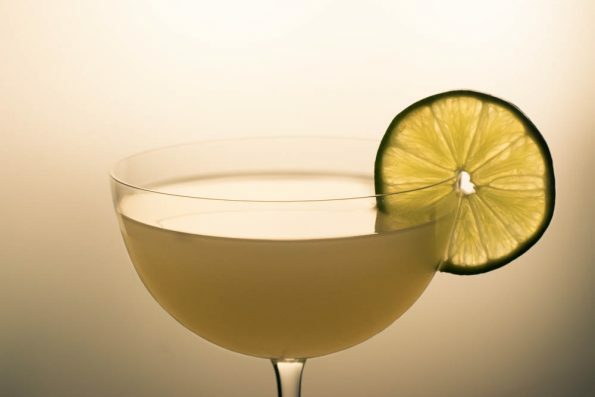 With today being National Daiquiri Day, we figured now was the perfect time to share this recipe (video coming soon)! So the story goes, Hemingway first ordered what is now known as The Hemingway Daiquiri in a bar in Havana, Cuba called El Floridita. He stopped in to use the restroom and the rest was history (much contested history, mind you). The bartender had him try a daiquiri. Never one to shy away from an alcoholic beverage, Hemingway tried it. The traditional daiquiri was too sweet for Hemingway. He asked the bartender to make it with double the rum and no sugar. Thus the Hemingway Daiquiri was born! The recipe has since evolved into the iteration people know today. Personally, we prefer it Hemingway’s way, with no sugar added. If you like your drinks a bit sweeter, then by all means! We have also added strawberries and jalapenos to ours for a fun twist on this classic! How do you enjoy your daiquiris? Share your favorites below or use the hashtag #GeekEats! 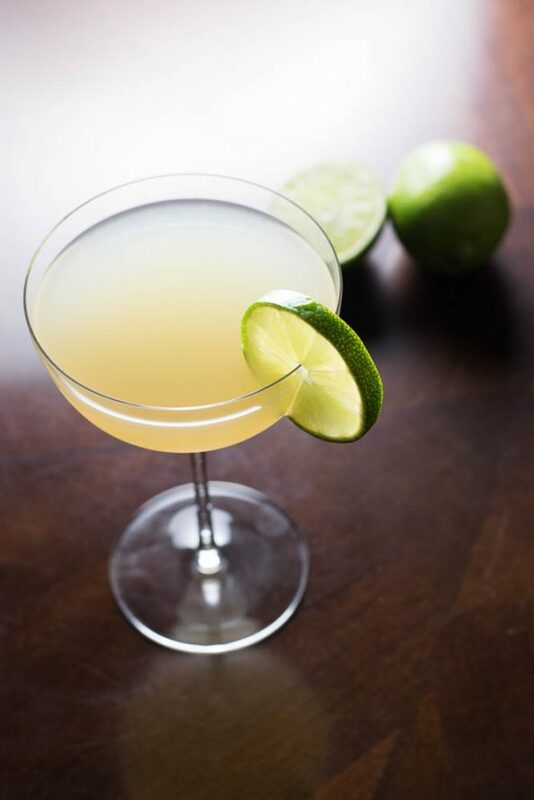 Until next time, Happy National Daiquiri Day and cheers! The traditional recipe calls for 1/4 oz simple syrup but we omitted it. Double the alcohol and no sugar?! Yes, thats totally my kind of drink. Sounds delicious!